Mount Pleasant is a beautiful city across Charleston Harbor from gracious Charleston, South Carolina. The recipient of the All American City Award from the National Civic League, Mount Pleasant is a community-oriented place that attracts new residents each year. A combination of coastal natural environment, pleasant weather, state-of-the-art modern services, great golf courses and close proximity to island beaches makes this a great place to live. Your new home could be waiting for you at The Tides luxury condominiums. This is a well-built complex of buildings overlooking the tidal marshes on the edge of Charleston Harbor, next to the Ravenel Bridge. Located adjacent to Mount Pleasant’s great Memorial Waterfront Park, these condos have breathtaking views of Charleston and sunsets on the water. When living here, you are only five miles by car or bicycle from both downtown Charleston and the beaches of Sullivans Island. The Harbor Marina and Patriots Point Golf Links are only a mile and a half away for walkers and bikers. Whole Foods and Trader Joe’s are only a mile away. Your condo in The Tides is a convenient home with access to all of the Old Village’s fine dining, galleries and shops. The Tides offers each resident security and privacy through keypad or proximity card entry to elevators and private areas of the complex, covered parking under each building with a deeded space for each condo, and 24-hour security monitoring of all public areas through closed circuit cameras. Each building in The Tides is constructed with extensive soundproofing in all units for further privacy. Floor plans for condominiums in The Tides vary from one bedroom, one and a half bath designs to four bedrooms with three and a half baths that also include a roof top terrace. Sales prices range from $800,000 to almost $2 million, depending on the finishes and extras in each condo’s design. In addition to bedrooms and ensuite baths, other additional room options include a library, music room, media room or den. Some units offer expanded laundry rooms or extra features such as built-in bookcases. All have Ethernet wiring and many electrical outlets to accommodate today’s electronics needs. Monthly regime fees cover water, CAM charges, basic cable, propane, dedicated parking, and storage among other items. At closing, the buyer pays a $100 Transfer Fee and a one-time Capital Contribution Fee of $2504.00 (three months of regime fees). The Tides provides you with a lifestyle of comfortable elegance in a setting with unparalleled views. 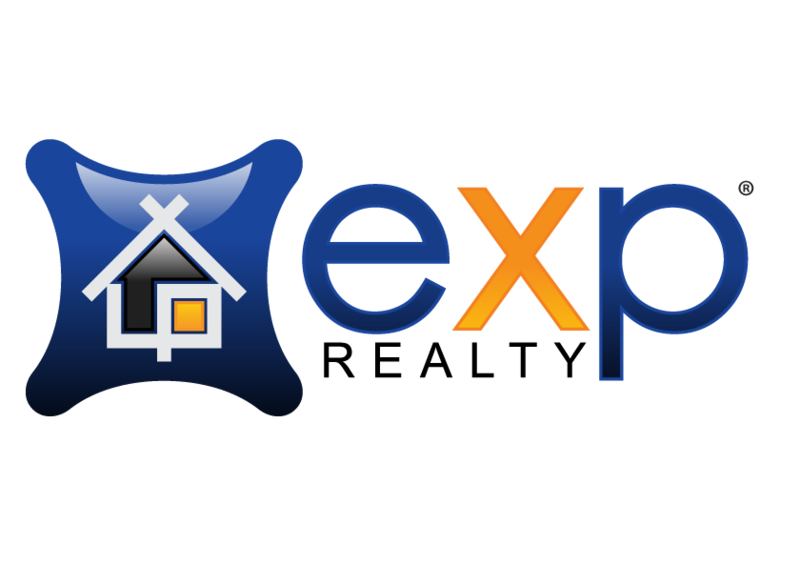 For more information, call David Wertan of eXp Realty today. He will gladly assist you with your real estate search.